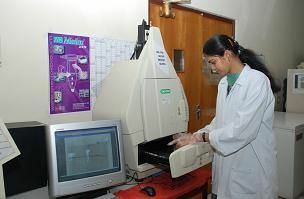 Research is an integral part of the vision and the mission of CMC. 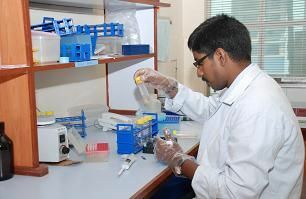 Research at the institution has been oriented to areas of need and emphasizes application of knowledge to relevant problems. The inculcation of an attitude of inquiry, acquisition of knowledge of the mechanisms of research and the conduct of research, at various levels of involvement in health care, are encouraged in faculty and students.